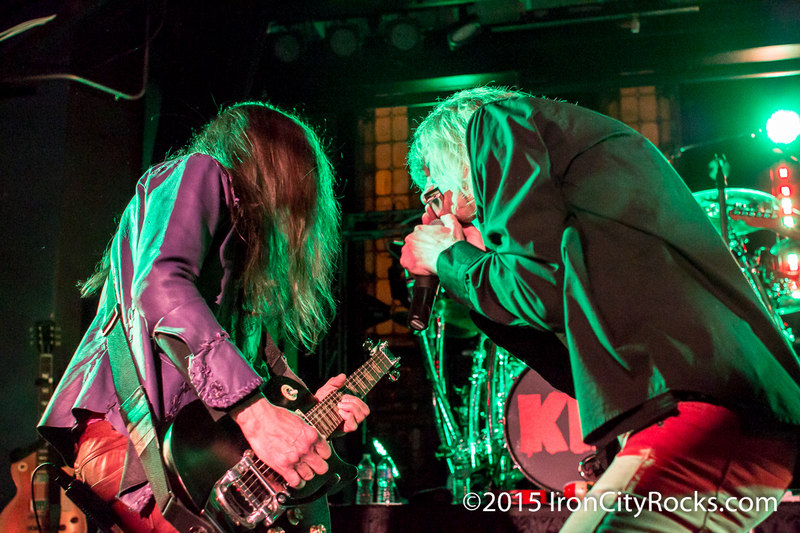 -The first time I ever saw Kix perform was when they opened for Whitesnake in 1990. 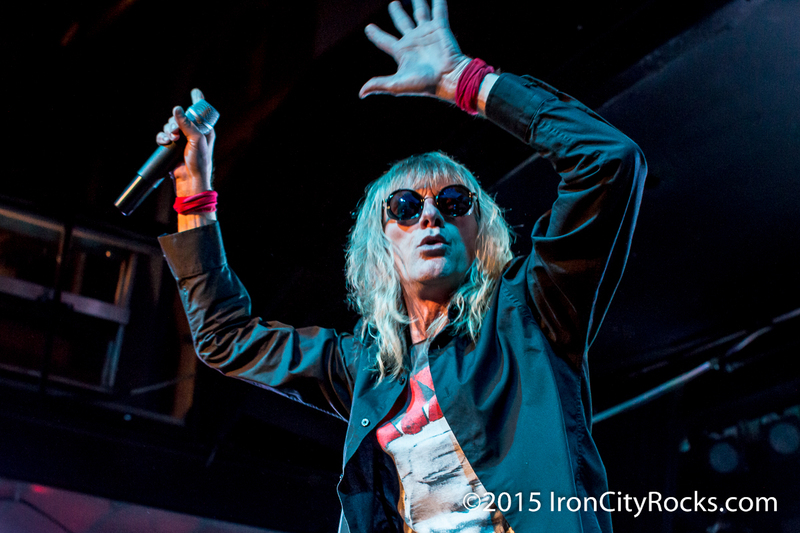 If you went to a lot of concerts in the 80’s and early 90’s, chances are Kix opened for more than a few of them. 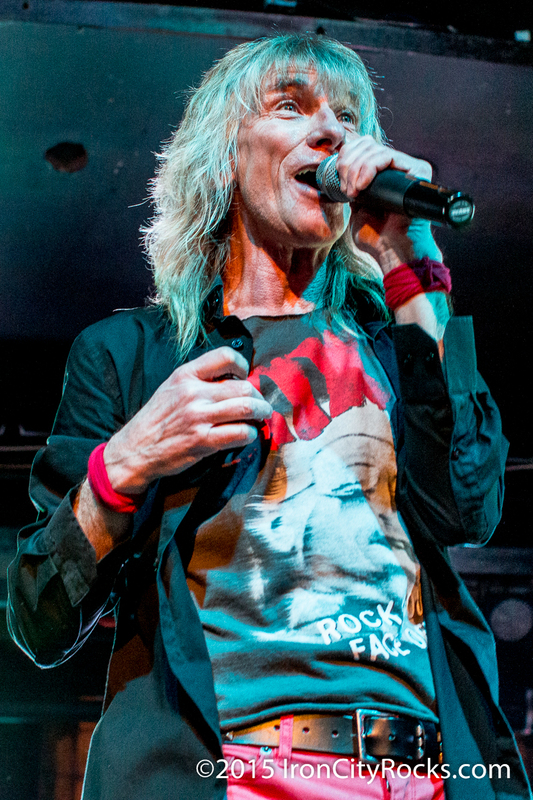 This past summer Kix released their album of new material since 1991, entitled Rock Your Face Off. 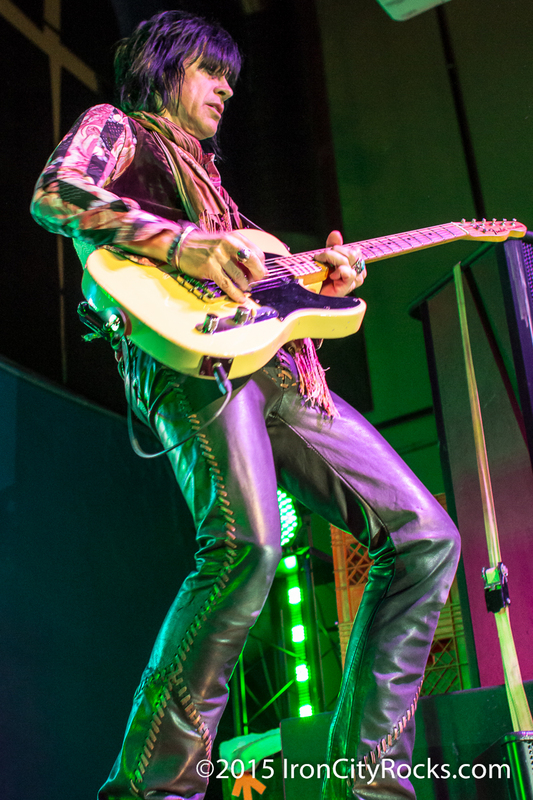 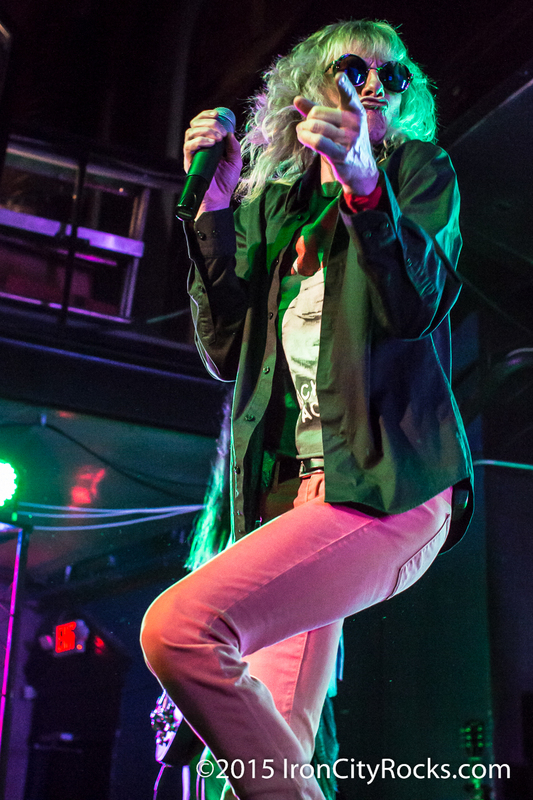 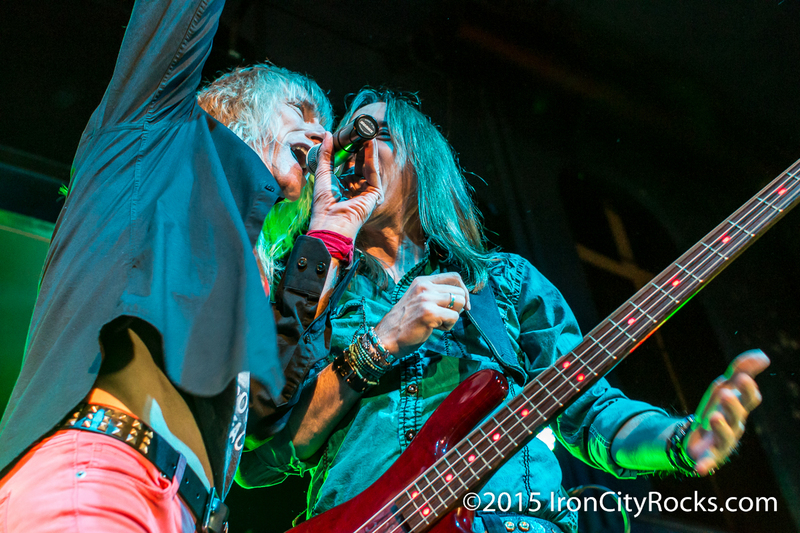 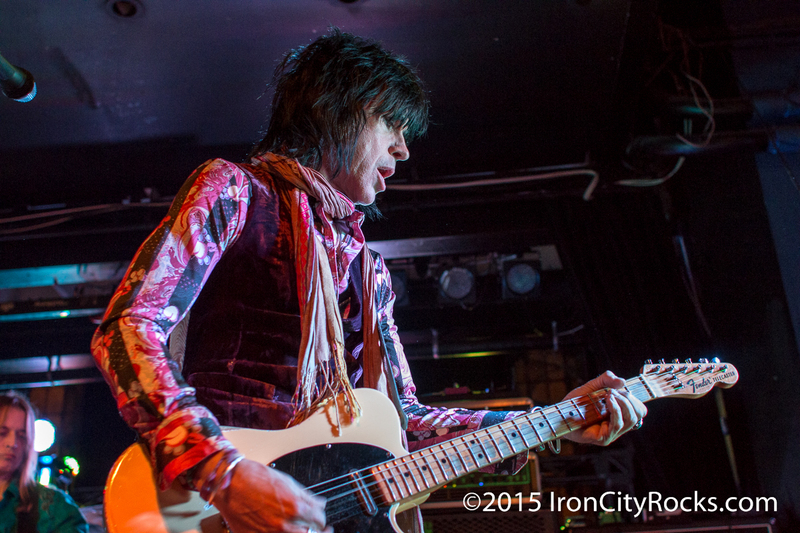 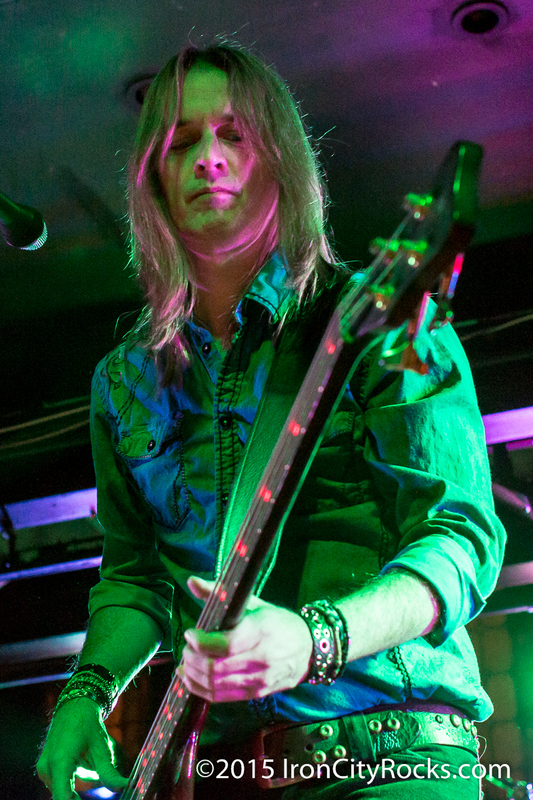 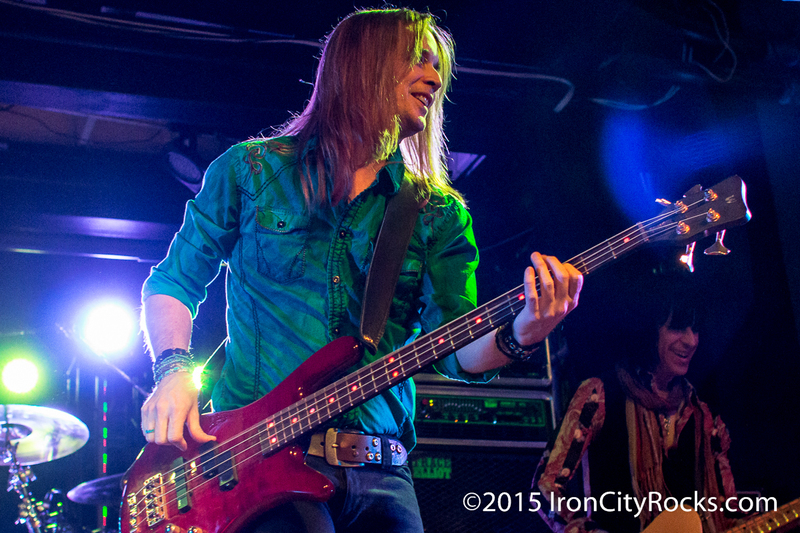 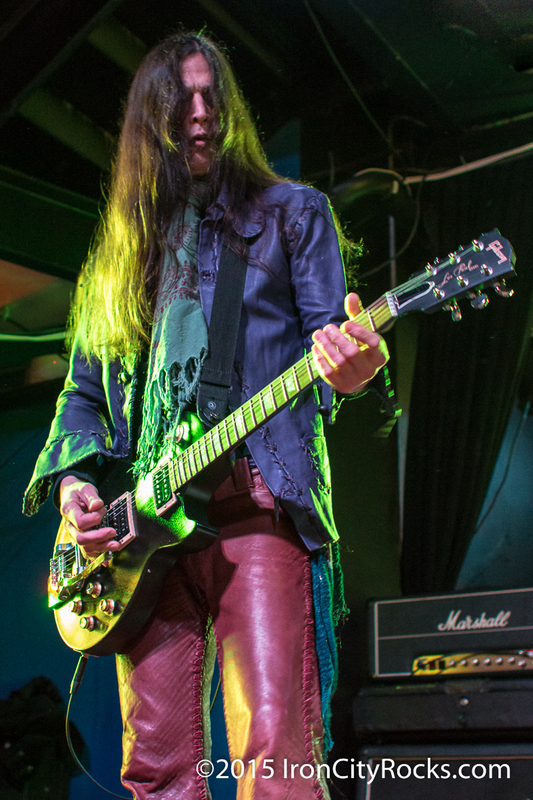 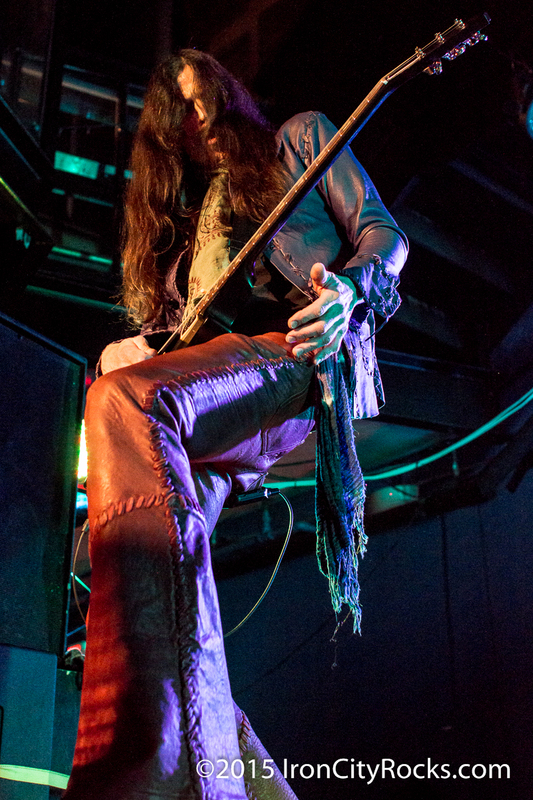 Friday, January 23 saw Kix headline at Pittsburgh’s Altar Bar. 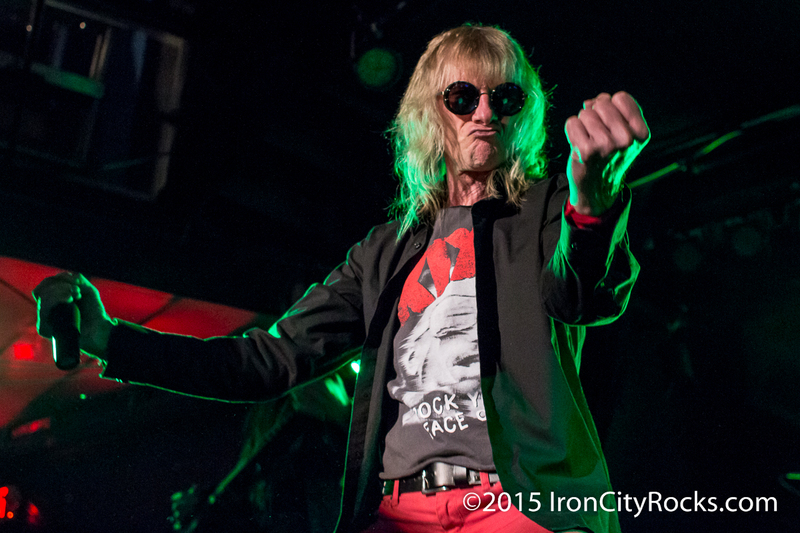 Local bands Midnight Rose, The Krush and Sicksense got the packed crowd warmed up for the main event. 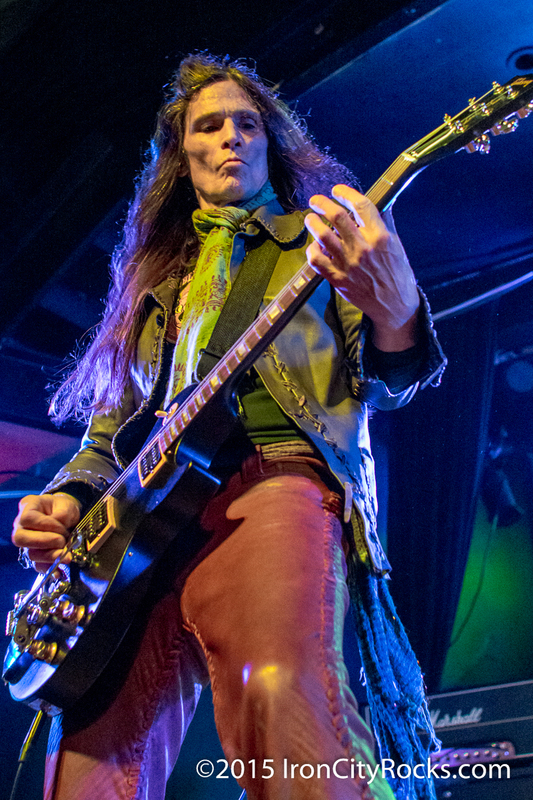 Kix hit the stage with Can’t Stop the Show, from the newest album and continued to rock the crowd with new and old songs. 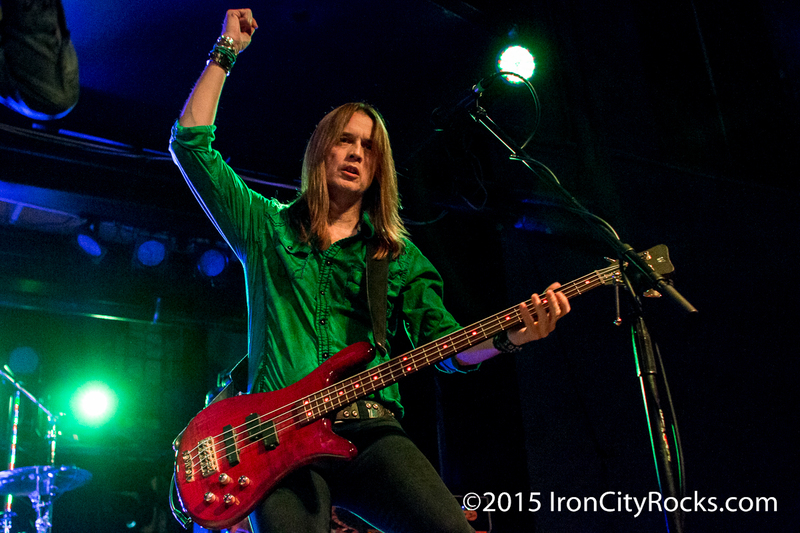 The new songs fit right in with classics such as Cold Blood and Don’t Close Your Eyes. 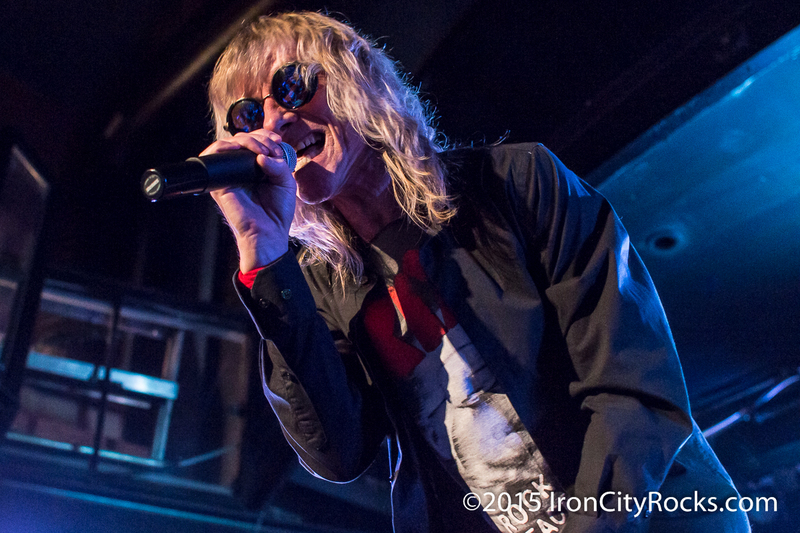 That first time I saw Kix I was impressed by how tight and energetic their live show was. 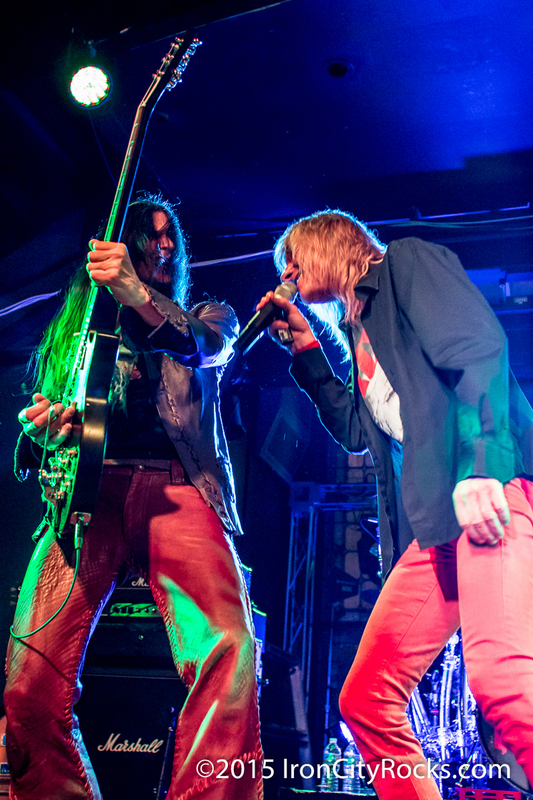 It’s nice that after so many years none of that has changed, they still can rock with the best of them.